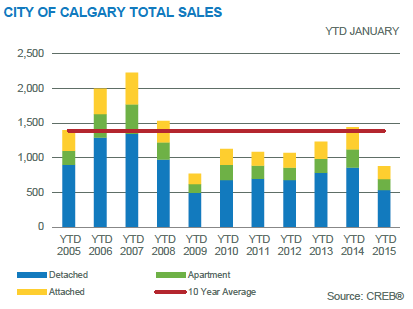 CALGARY REAL ESTATE NEWS - In spite of new MLS listings increasing by 37% in relation to January, Calgary homes for sale prices are still stable amid surplus. 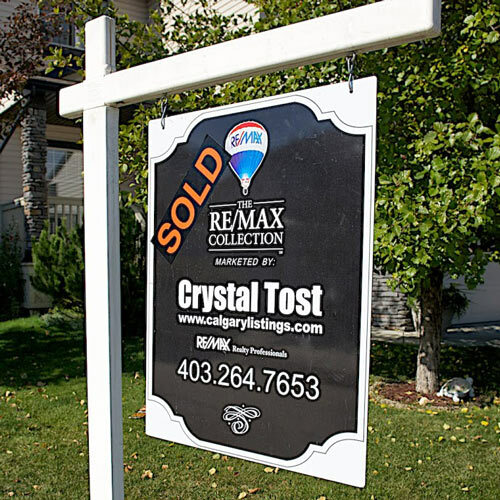 CALGARY REAL ESTATE NEWS - Since the price of oil decreased, many of us Calgarians are concerned about the big effects this shift will have on the economy and Calgary real estate. Many people and various businesses however, are showing little worry. I read a great article by Claudia Cattaneo on her take of the oil boom decrease and how many are ot too concerned. I want to share some of that information with you on my blog.